Hillary Clinton is being sued by the parents of two Americans who were killed in the 2012 Benghazi attack. The lawsuit alleges the former Secretary of State was directly responsible for the deaths of Sean Smith, a State Department communications specialist, and CIA contractor Tyrone Woods, two of four men who died on the night of September 11, 2012. Smith’s mother Patricia Smith and Woods’ father Charles Woods are suing Clinton for wrongful death and negligence, but also for defamation and intentional infliction of emotional distress. The suit accuses Clinton of making defamatory statements to the media by saying the plaintiffs were lying when they said that she told them the attack was motivated by an anti-Muslim YouTube video, Mediate reports. The suit also claims that Clinton’s ‘extremely careless’ handling of classified government data on a private email server also led to Smith and Woods’ deaths. It references the Democratic presidential nominees infamous email scandal multiple times, alleging that her ‘reckless’ use of a private server to handle classified information meant it was compromised. 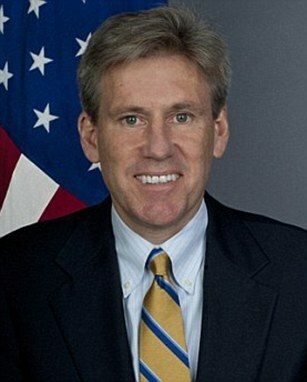 ‘It is highly probable, given Defendant Clinton’s history of reckless handling of classified information, that Defendant Clinton, as Secretary of State, sent and received information about Ambassador Christopher Stevens and thus the U.S. Department of State activities and covert operations that the deceased were a part of in Benghazi, Libya. ‘This information was compromised from the second that it left Defendant Clinton’s private email server and easily found its way to foreign powers including, but not limited to Russia, Iran, China and North Korea,’ the lawsuit states. 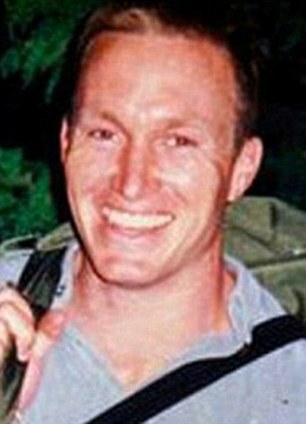 ‘Having used a secret private email server that we now know was used to communicate with Ambassador Christopher Stevens with confidential and classified government information, and which we also now know was likely hacked by hostile adversaries such as Iran, Russia, China and North Korea aligning with terrorist groups, it is clear that Hillary Clinton allegedly negligently and recklessly gave up the classified location of the plaintiffs’ sons, resulting in a deadly terrorist attack that took their lives,’ Klayman said in a statement, theBoston Herald reports. 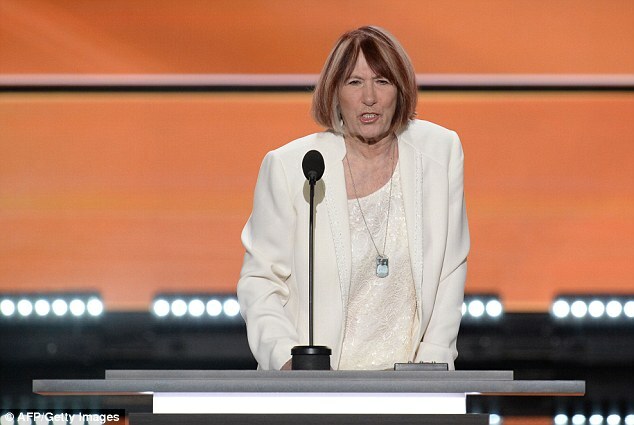 An emotional Patricia Smith addressed the crowd at the Republican National Convention last month, where she blamed Clinton for her only child’s death. ‘That night, we lost sons,brothers, fathers and husbands. We lost four brave Americans who made the ultimate sacrifice for the county they chose to serve and the American people lost the truth. 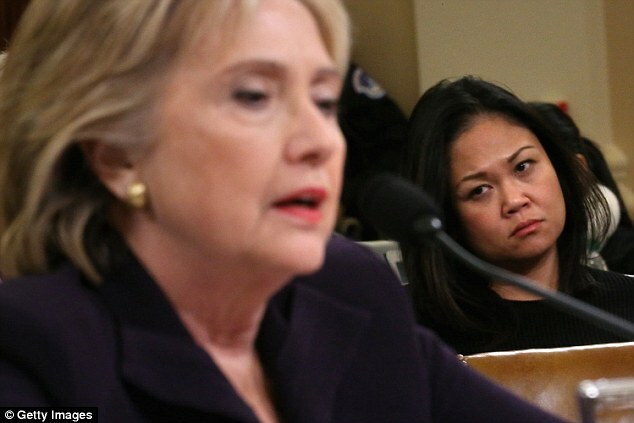 Daily Mail Online has contacted a representative for Clinton for comment. The attack on the U.S. diplomatic compound in the Mediterranean port city in Libya occurred on Sept. 11, 2012 — the 11th anniversary of the 9/11 attacks. The attack came in three waves, spread over eight hours at two locations. A few attackers scaled the wall of the diplomatic post after dark and opened a gate, allowing dozens of armed men inside. They set the building on fire. 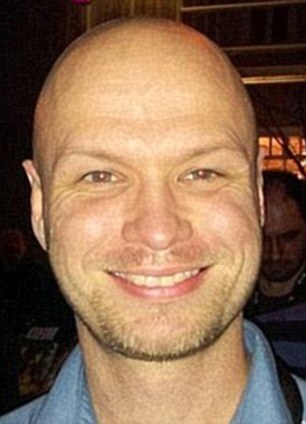 Ambassador Chris Stevens and Sean Smith, a State Department communications specialist, were overcome by choking smoke in a safe room, and later died. Hours later, a nearby CIA annex was attacked twice. 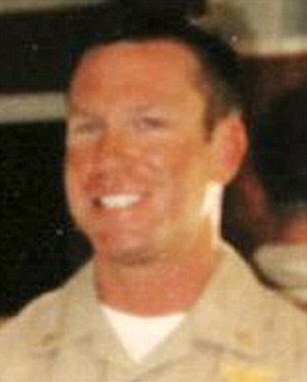 CIA security contractors Tyrone Woods and Glen Doherty died there while defending the annex from the rooftop. A team of six security officials summoned from Tripoli and a Libyan military unit helped evacuate the remaining U.S. personnel. They were taken to an airport and flown out of Benghazi. The attacks have been the subject of numerous congressional investigations. August 8, 2016 in Societal. Wikipedia founder Jimmy Wales marries Tony Blair's former diary secretary in star-studded ceremony... and Alastair Campbell played the bagpipes!